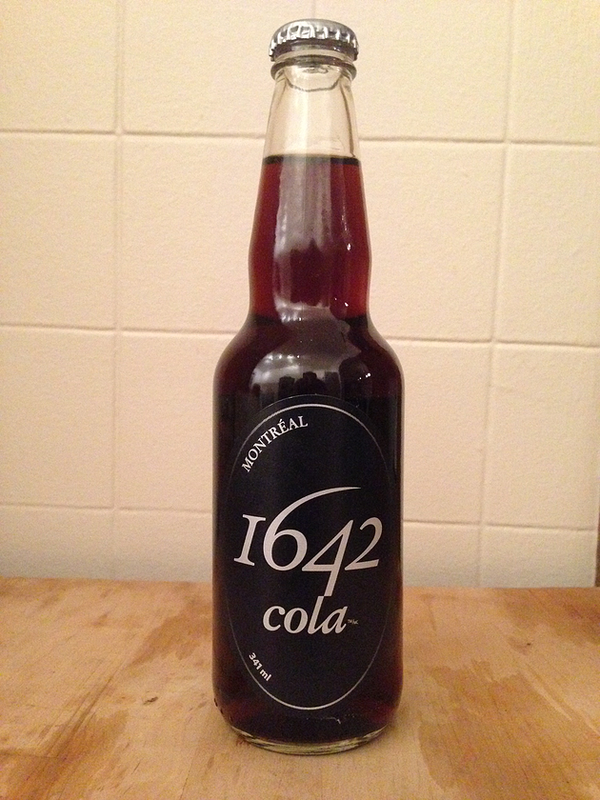 I tried this new cola made in Montreal the 1642 Cola. It’s actually pretty good, without offending the creators it taste a little like Coke but with a slight maple syrup taste. 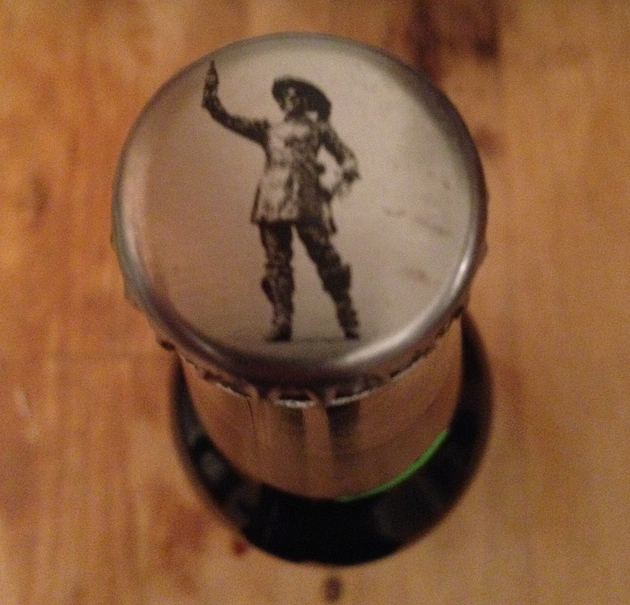 Bottle design is nice and simple but I actually like the little touch of history with Maisonneuve on the bottle cap. It’s fairly new and they are still building their distribution network but you can visit their website to find out where it’s available. If you like to encourage local producers who use local ingredients, you will probably enjoy this cola.